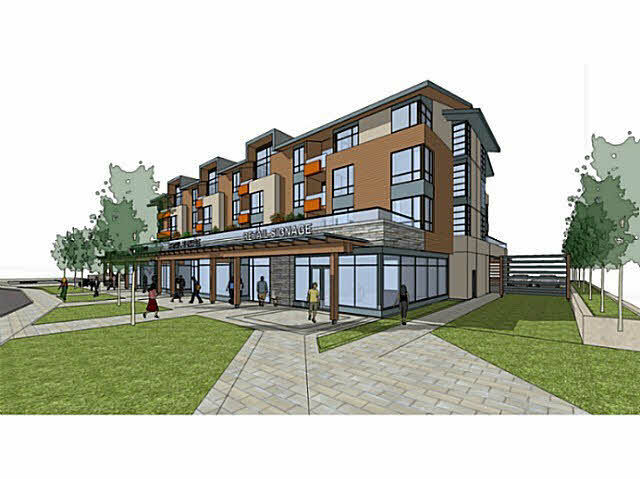 Soames Place is an affordable & urban style living opportunity in the heart of Gibsons, consisting of 28 residential units & 4 commercial units w/amenities that include a meeting room, ample parking & bike storage. Soames Place has been designed with a "West Coast" feel in mind and boasts quality interior finishings including quartz countertops, stylish subway tile back splash, laminate flooring & stainless steel appliances. This 962 sq ft unit features 2 Bdrms & 2 Baths plus a large balcony with great southern exposure. Conveniently located within walking distance to many amenities, including a shopping mall, several restaurants and minutes to the seawalk of Gibsons Harbour. Call for your private tour today.